The 3D design of Five Steps Chess Piece PowerPoint Diagram is a creative business template. The chess piece king is the symbol of power. 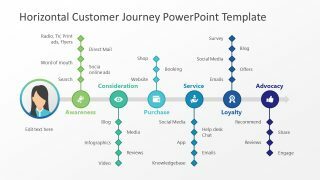 Therefore, this PowerPoint is useful in presenting processes which greatly impact the work progress. For example, business strategies, organizational change, product development, new ventures etc. The five-stage layout of template helps describe the concepts as an alternative of bullet lists. 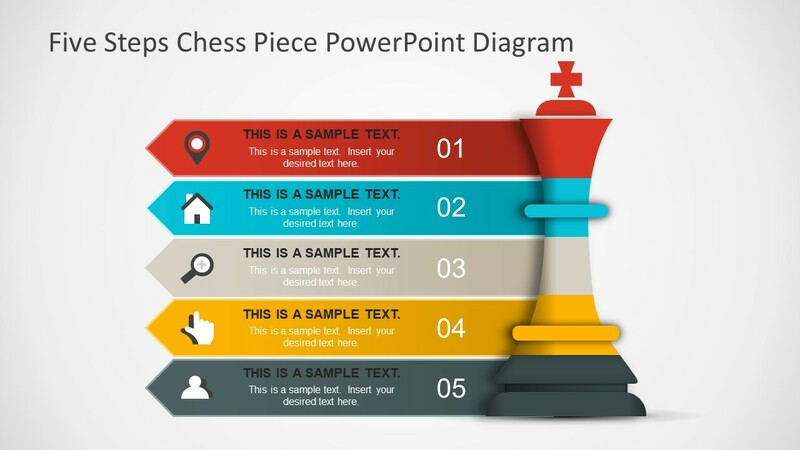 Moreover, the icons use in this PowerPoint are the reference to bullet list items. This illustration of topics is a brilliant way to achieve maximum audience engagement. The visual graphic has lasting impact on viewers, enabling them to create a mental image of success. 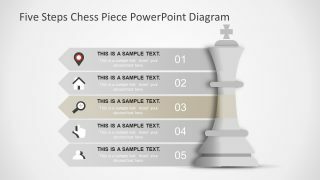 This editable template of Five Steps Chess Piece PowerPoint Diagram contains high resolution shapes and icons. Altering the size of these images does not affect the picture quality. 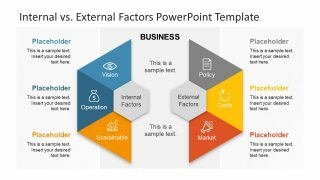 These icons, along with all the other object of PowerPoint are editable. The users can modify template by changing color themes, replacing or resizing icons or by adding shape effects. 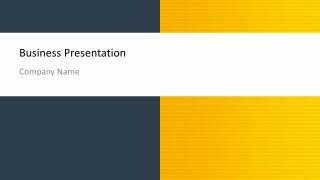 This way, presenters can add text in placeholders and make necessary changes to the design in minutes. For instance, create a color theme of 5 stages as gradient effect. To do so, select the slides and go to the variants option in design menu tab. In the drop-down menu of variants is the option of colors to choose from including gradient themes. It also provides a feature to create a new theme in customize color button. 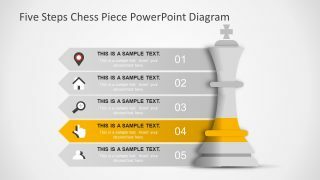 The 3D chess piece figure is also set of PowerPoint shapes join as steps of 5 stage diagram template. 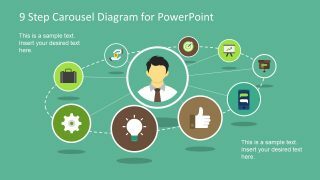 The flat design vector diagram has infographic icons including location pin, house, magnifying glass, hand pointer and human head. 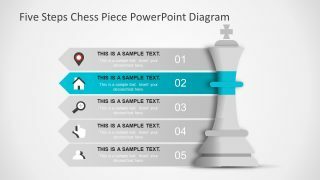 Moreover, five individual slides highlight one bullet point at a him, assisting in viewers to pay attention. 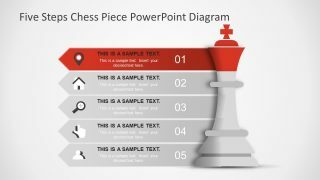 Create a corporate strategy or business plan presentation for ultimate success.